Happy Friday! This week's Fictitious Friday features my favourite series book covers and I have many because I read a lot of series. I will warn you now, some of these I have bought the books but have not read them yet. 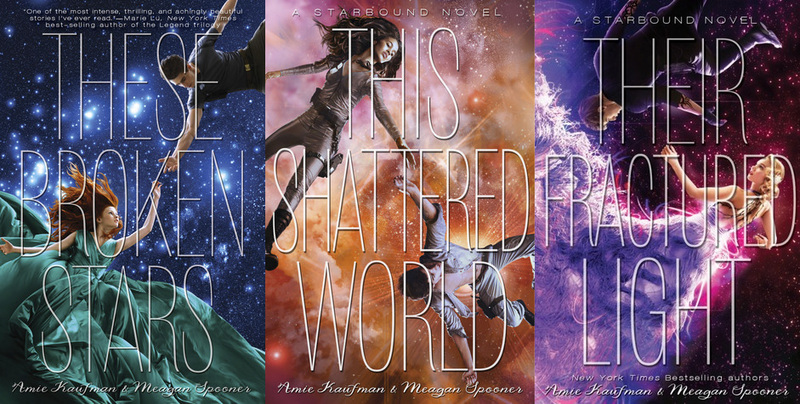 I just absolutely LOVE the covers so much that they are on this list. 1. Newsoul Series by Jodi Meadows. Look at these beauties. The colours, the photos, the lettering, everything about them makes me want to just stare in awe at them. I have not read this series yet but I do own the books because of how beautiful they are. 2. The Hunger Games Trilogy by Suzanne Collins (Foil Edition). 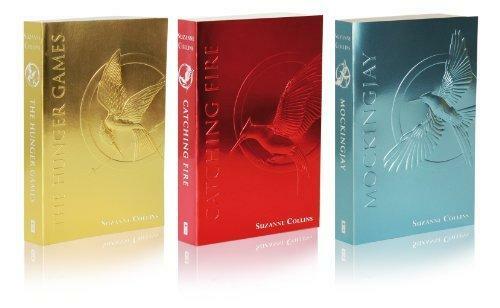 Okay, I have the original hardcovers that are black, red, and blue. But I wish I didn't so I could justify buying these ones. I love the foil editions of this series -- probably too much. I love that they still have the same simplistic design of the original covers but just have an air of formality to them. I don't know what it is. All I know is that every time I go to Chapters I pick them up just to be able to touch them. 3. 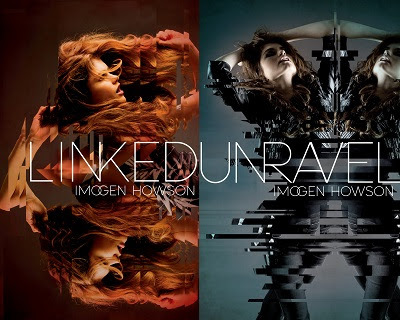 The Linked Series by Imogen Howson. I own this series. I bought both books at the BookOutlet. Strictly because of the cover. I love the mirrors with the ripple look. I think I spent more time staring at the cover than reading the description when I made my decision to spend my hard earned money on them. I have not read this one yet! 5. The Starbound Trilogy by Amie Kaufman and Meagan Spooner. Just wow. Just look at these and you'll know exactly why I love them. I also have not read these but gosh I don't need to. Look how pretty they are. Amazing! You have a MAHOOSIVE collection here and all of these are so beautiful to look at! 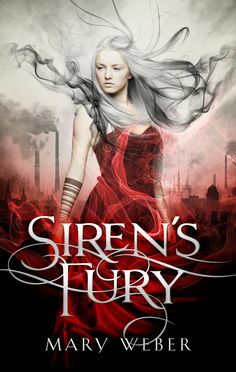 I have to say I can't wait to see the final cover of The Storm Siren trilogy...those covers are breathtaking! P.S. I'm jealous that your currently reading 'Saint Anything' by Sarah Dessen! One if my favourite authors, hope it's as good as her other books! I need to get a copy yet! I am literally counting down the days until the cover for Siren's Song is released. I am obsessed with the series!! Oh my. Sarah Dessen is my life. And I would say "currently reading" is a loose term since I haven't actually gotten past page 10 and I've been "reading" for a couple months. But I'll let you know how it is when I finish it!! Wow! 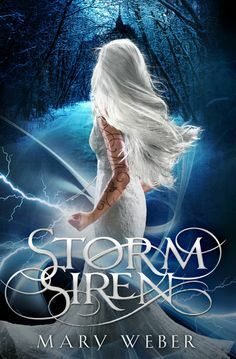 I've just read the synopsis for The Storm Siren and I really want to read it now! I'll catch up with you and share if I do read it. Haha! Just like me! She is amazing and I just love all her work! Aw..yes I sometimes find myself doing that too, it's when you get like half way through that you can't put it down!